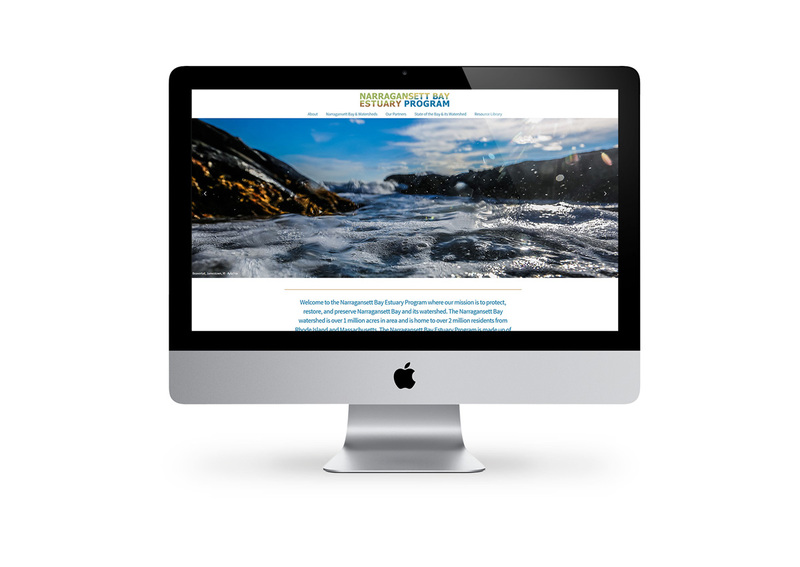 This organization had an outdated, poorly organized website and was anxious to move into a format with improved communication and graphics. 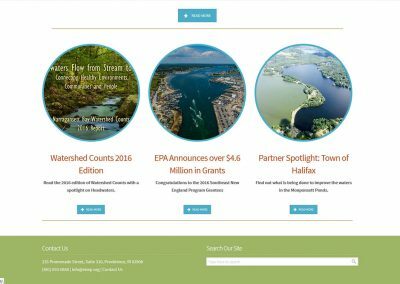 Together, we developed a new website for the program. 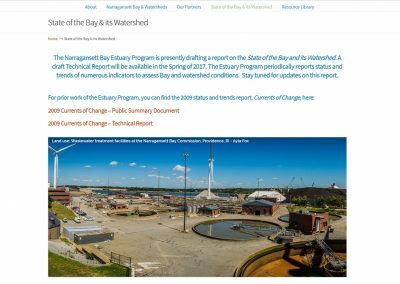 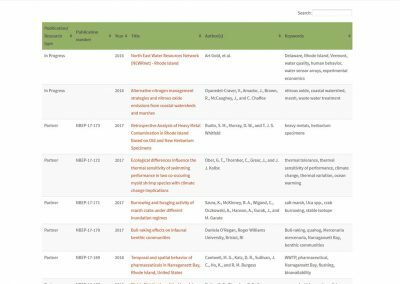 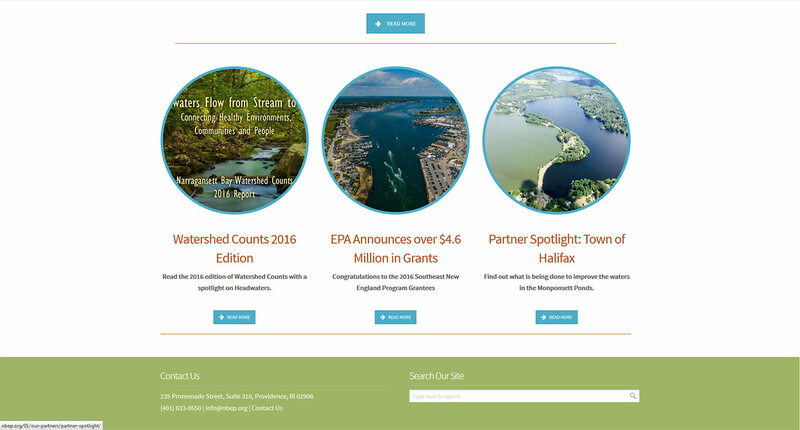 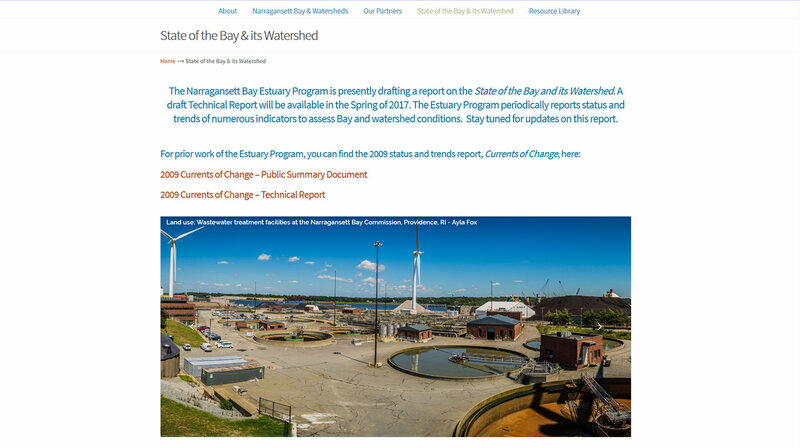 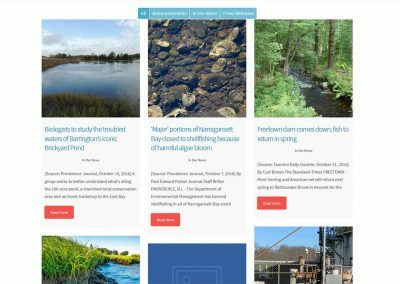 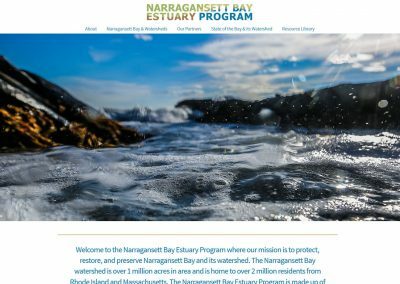 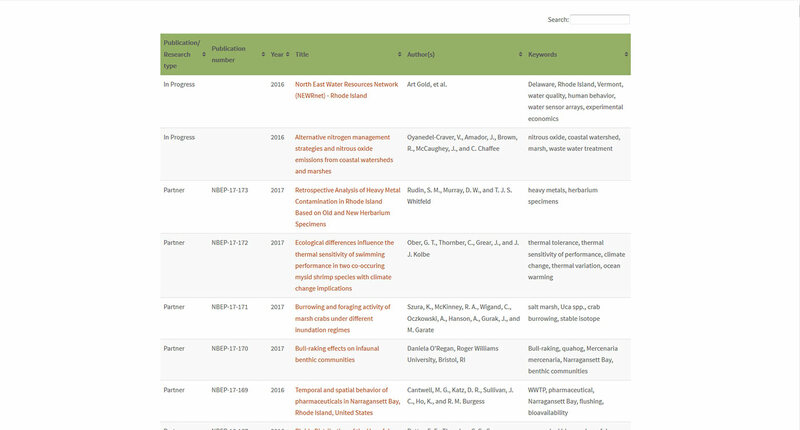 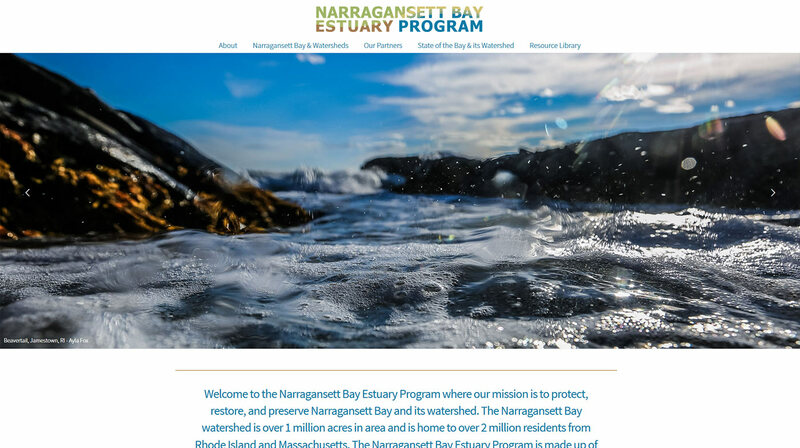 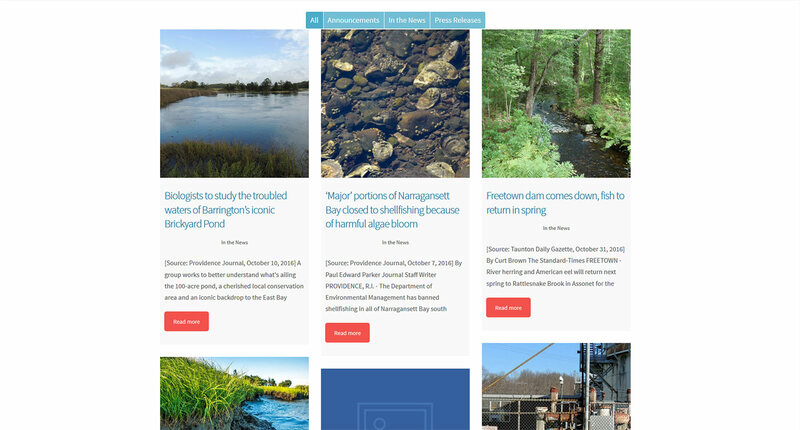 The new website includes a searchable library of scientific articles, reports, and research projects about Narragansett Bay and its watershed.